“To sustain any career for 60 years is amazing. To do it in the field of music is rare indeed and Cliff has achieved it with style and quality throughout.” says BBC Radio 2’s Ken Bruce. 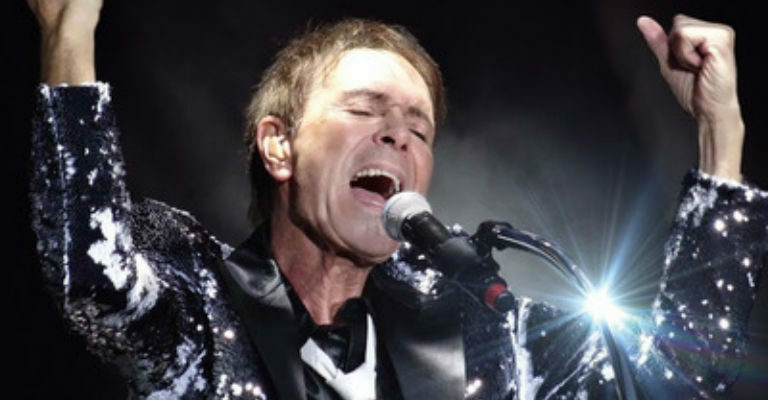 Tickets for Cliff Richard are on sale Saturday 28 October from 10am and can be purchased online at www.theatreroyal.co.uk or from the Theatre Royal Box Office on 08448 11 21 21 (Calls cost 7p per minute plus your phone company’s access charge).